State publications have long been a central focus of Branch members. 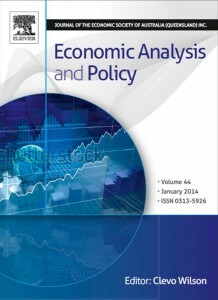 ESA Queensland publishes its own state journal, Economic Analysis & Policy. 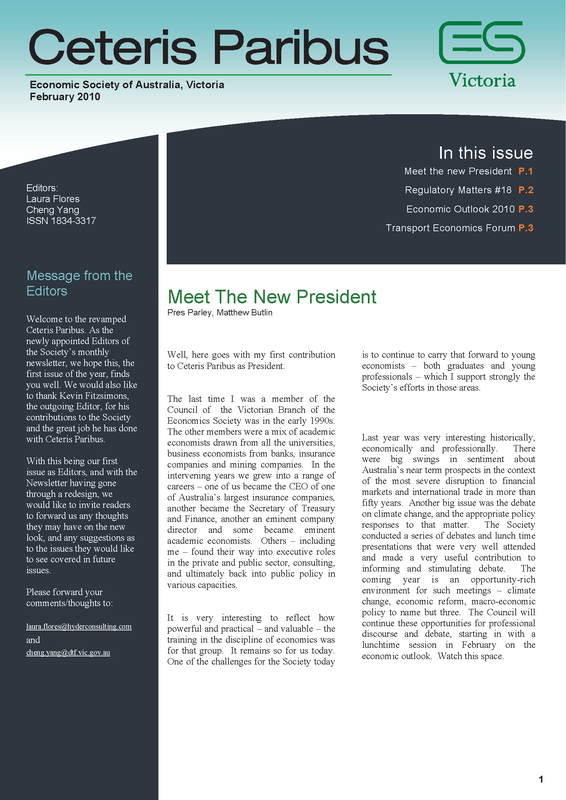 ESA Victoria publishes the Stan Kelly Memorial Lectures, as well as a newsletter entitled Ceteris Paribus, which is a "vessel for non jargon economic debate". Note: In addition to these state-based publications the Society produces two national journals (Economic Record & Economic Papers) as well as Conference Papers and other material of economic interest.